If you ever asked yourself these questions, you have come to the right place. Is my name a Sikh name or a Punjabi name? 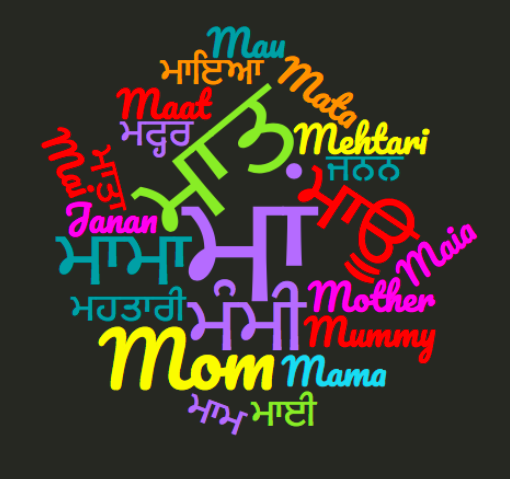 What is the meaning of my Sikh name in Punjabi? Does my name come from Gurbani (is it from the holy book Siri Guru Granth Sahib)? Does my name have a spiritually significant meaning? How do I find a spiritual name? 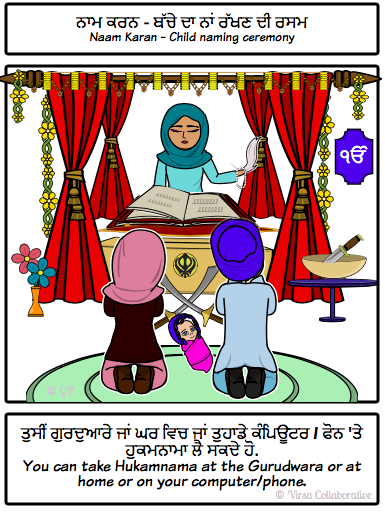 How do I write my Sikh or Punjabi name in Gurmukhi? How do I pronounce my name? How do I look up Sikh baby boy or girl names? 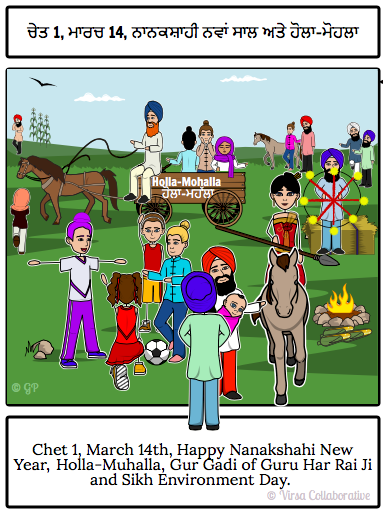 (Most Sikh names are gender neutral- they can be for both boys or girls). Where in Gurbani can I find my name? Are there different ways of spelling my name. Does the spelling of my name change it's meaning? Does the pronunciation of my name change it's meaning? What is the phonetic spelling of my Sikh name? If you are in a rush and your name has not been added to his site, then please go ahead and write to us at info(a)sikhnames(dot)com. We would highly recommend finding the word of choice in the Guru Granth Sahib which may be more enlightening than the naive translation provided here. Words mean more than what we understand. Only the very simplest of definitions are provided here and are not comprehensive. It is, after all, Dhur dee Bani. Some words have multiple meanings which may change depending on the context. 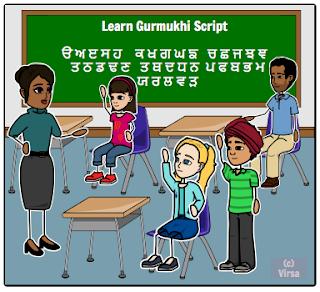 Spelling in Gurmukhi CAN change the meaning. For example, ਜਿਤ (Jit) and ਜੀਤ (Jeet) have different meanings. Spelling in english does not matter so much as the spelling in Gurmukhi changes the meaning. Some names listed here may not be directly or pure derivatives from Gurbani, but rather a combination of words derived from Gurbani. The meaning is supposed unless referenced to the Gurbani. If no reference is indicated, then our best guestimate is listed as the meaning. It is noteworthy that several translated works of the Guru Granth Sahib exist. By the virtue of being human, we would think that unintentional assertion of one’s own bias or preconceived notion may influence the translated meaning. Most importantly, we would ask the readers, what does the word or the name mean to YOU. Gurbani is experiential and if you are enlightened, then share that with us. We would love to improve our and understanding of Gurbani and understand your perspective. If you notice any errors, please do let us know so we may correct ourselves. Although we have attempted to cross-check meanings using multiple sources and not just rely on our own interpretation or inexperience. There may be a higher meaning still in the names chosen and we encourage you to explore a deeper and a more meaningful association with your name.